Coaches | InMotion Personal Training is Worcester's and MetroWest's leading in-studio an in-home personal training concierge service. We provide success-driven guidance from experienced industry-leading fitness and sports coaching experts. All our professionals are required to maintain a nationally accredited certification pertaining to their service. Your coach will be result-oriented while keeping sessions entertaining, motivating, and consistent. We strongly believe we can help our clients see how exercise should be a necessary part of everyone's lifestyle for physical longevity and mental well-being, not only in theory, but through experiencing the benefits of training in our own lives. Billy has worked with a variety of clients ranging from Division 1 athletes, to individuals seeking weight loss, to those who just want to be able to move pain-free. While he is always looking for ways to learn more, his extensive knowledge of anatomy, physiology, and movement systems has allowed Billy to consistently assist individuals in reaching their personal fitness goals. Moonin has always felt the need to help people live happier, and after experiencing the physical and mental health benefits of exercise himself, he knew fitness would be his method of doing so. He's coached a wide variety of clientele to success through the tutorship of many personal training 'gurus'. His innate obsession for getting others to move, feel, and look their best, quickly turned his passion into his life's mission. "Exercise can be rewarding for anyone who wants to reap the benefits, but it requires full conscious effort. It's not just about training your body, it's about training your mind and becoming the strongest version of yourself, mentally & physically." 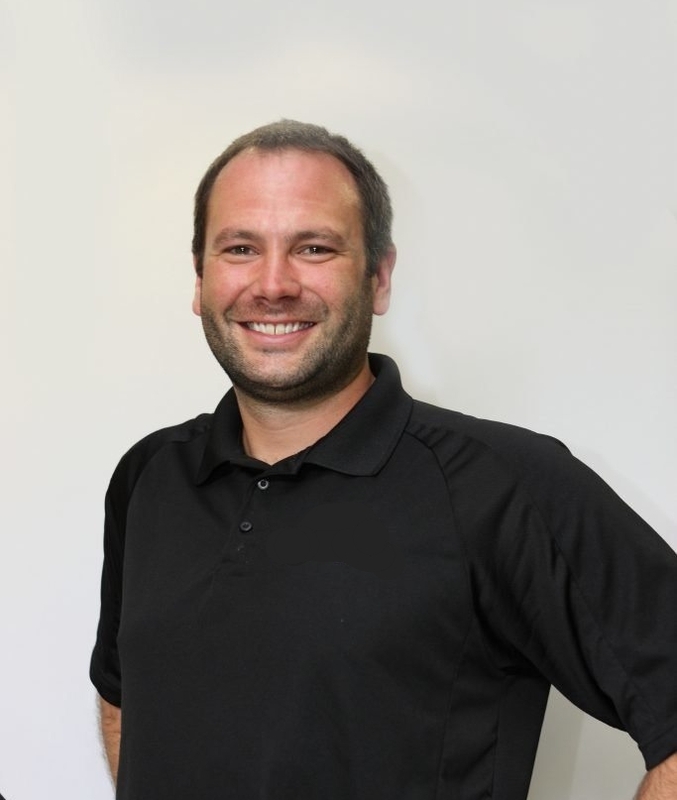 With over 20 years of personal training and tennis coaching experience combined, Justin Kieffer has spent his whole life working with clients on improving their wellness and fitness goals. Whether he's training clients in the gym, on the tennis court, in their home, or even in the water, Justin specializes in assisting clients with functional strength for day-to-day life, helping individuals in achieving sports specific goals, and working with senior citizens to improve their quality of life. "No matter what your age or what your condition, you should always strive to move more! There's always room for improvement, thus success is not perfection, but progress."